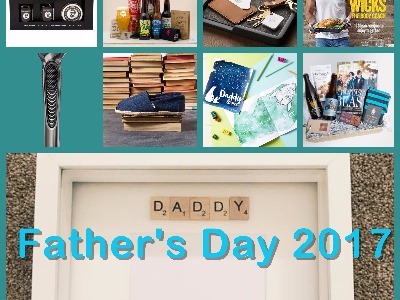 Father’s Day is just around the corner and for us it’s our first ever one which will make it that extra bit special! The problem we have though, is that Daddy S HATES novelty gifts, so no mugs / keyrings etc, which makes buying just that little bit more difficult! So, it’s time for me to think a bit harder – and if you have the same problem, hopefully these ideas will help. I absolutely love this concept from the team at Don’t Buy Her Flowers, as I sometimes find that it’s so difficult finding a practical gift that people will use! 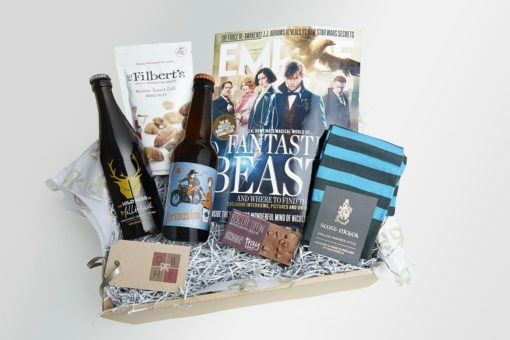 What makes it even better is that they only use quality British products, and the hamper can be tailored to your requirements / how much you want to spend! 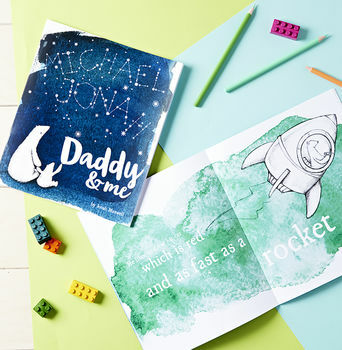 This book is such a cute idea, as it’s something for daddy AND child! It’s a lovely keepsake that they can read together for years to come. I think this is the perfect personalised present that will be used time and time again. These frames are a perfect keepsake for those special moments captured on camera. They are simple, yet stylish, and can be displayed anywhere in the house. 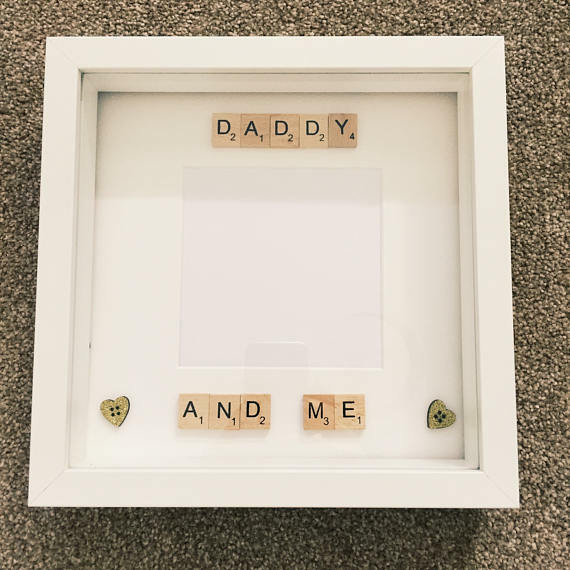 They come in black / white frames, and are available in a range of wordings “Daddy and Me”, “Daddy and Us”, “Daddy Daughter”. TOMS are my FAVOURITE casual shoe. I own at least 4 pairs, and I love how the same styles can suit men, women and children! 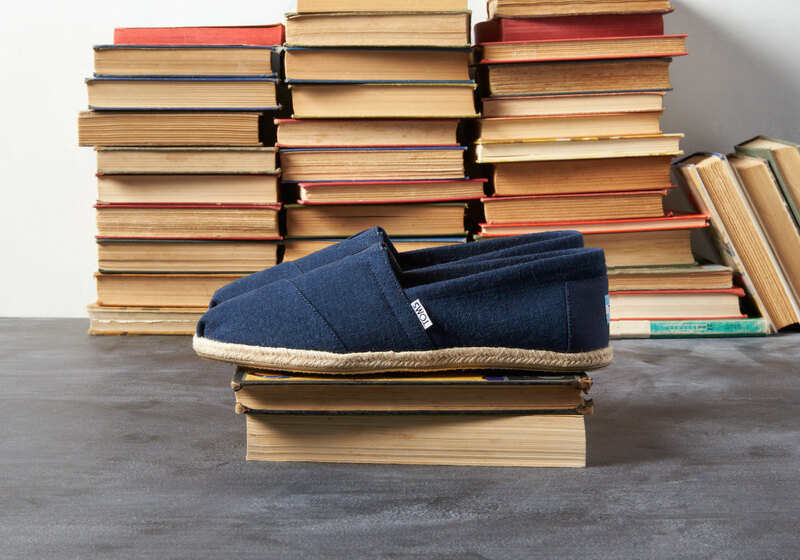 The thing I love about TOMS is their ethos, and how they improve lives through their One for One scheme. Why not buy a pair of the same TOMS for your child as well so they can match with Daddy? Now this is what we call a practical product! The team from Gillette have come up with a range of designs for you to personalise some of their best selling razors. There are lots of different options on the website to choose from. Do you have a dad who is into health and fitness? Or one that enjoys cooking? Then this is the perfect gift. 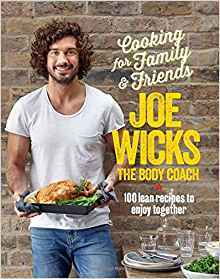 Joe has shot to fame over the past few years for his quick and easy workouts and healthy no nonsense recipes. This is his latest cookbook with 100 lean recipes. Where are my keys? Where is my phone? Have you seen my wallet?! Are these common questions that are asked on a daily basis in your house? If so, this is THE perfect gift! 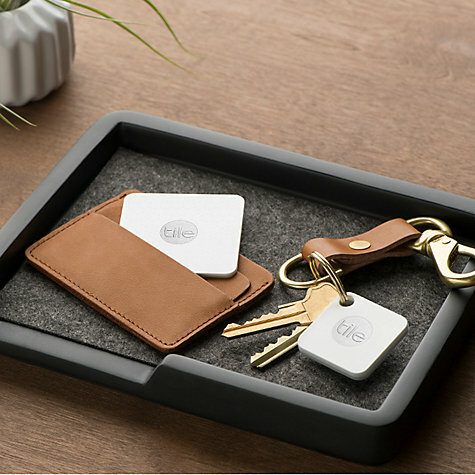 The tile tracker helps you locate all of your items quickly using your smartphone. And fear not, can’t find your phone? It can also help locate that too! Beards are on trend right now, and there are many stylish figures supporting them! Know a man with a beard? Then this is the perfect set for them! 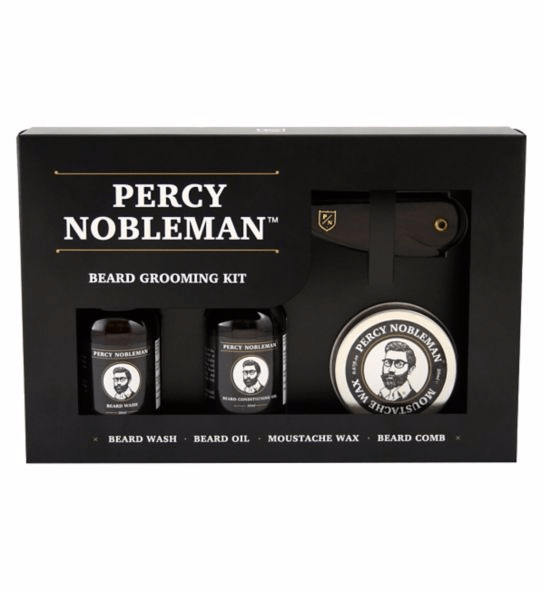 A little bit of pampering for the men in your lives! A perfect set that doesn’t break the bank. 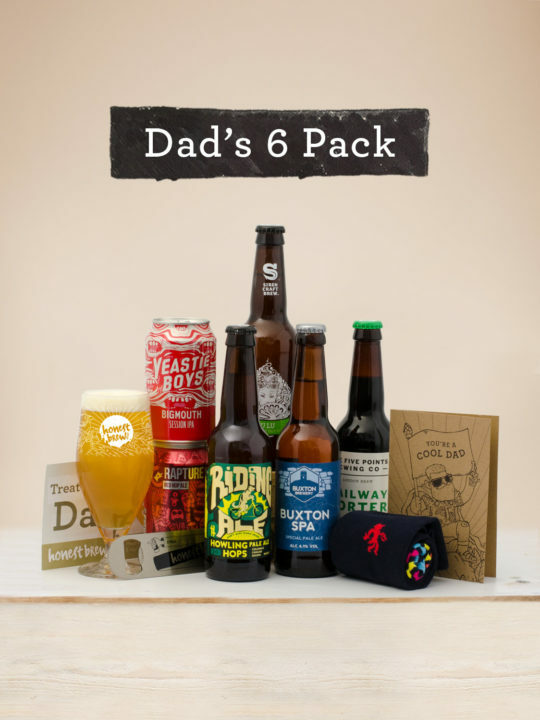 Last but not least, this fab set of craft beers, glass, socks and bottle opener are perfect for dads to sit back and relax on father’s day! Included in the price is a £10 voucher, so it’s an absolute bargain of a price! I hope the above has helped inspire you for finding the perfect Father’s Day gifts! You have some great ideas for Father’s Day. I think my favourite is the daddy frame, very adorable.